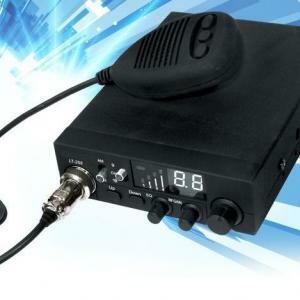 LICENCE FREE CB RADIO IN INDIA !!!! CB RADIOS ARE WIRELESS COMMUNICATION DEVICE WHICH ARE LICENCE FREE TO USE IN MOST OF THE COUNTRIES , INCLUDING INDIA . 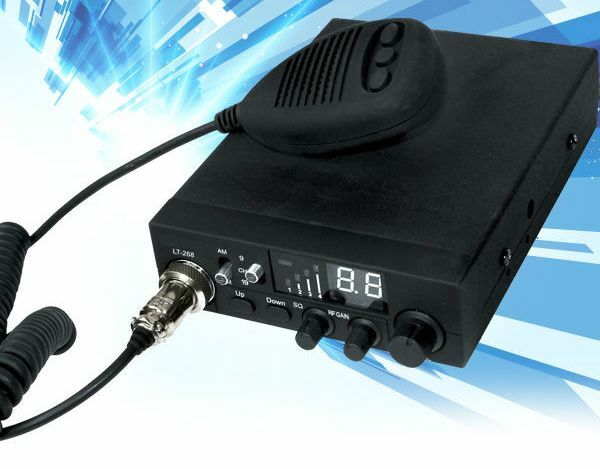 TYPICAL RANGE OF A CB RADIO COULD BE 1 kMS TO SEVERAL THOUSAND Kms , BUT LEGALLY ACCEPTED LIMITS ARE BETWEEN 5 KMS TO 155 KMS , CB RADIOS HAVE TYPICAL RANGE OF AROUND 5-15 kMS incity a city area , if installed properly , IMPROPER INSTALLATION & NON-CALIBERATED RADIOS MAY NOT PROVIDE RANGE OF 500 METRES EVEN NO MATTER YOU BUY WORLD'S NO1 BRAND OF CB RADIOS . SO ITS BETTER TO BUY A CB RADIO FROM A QUALIFIED & TECHNICALLY SOUND VENDOR or COMPANY .MOST IMPORTANT IS NPC CAB RADIOS ARE LEGALLY IMPORTED PRODUCT IN INDIA . Copyright 2016 Npc wireless solutions. All rights reserved.